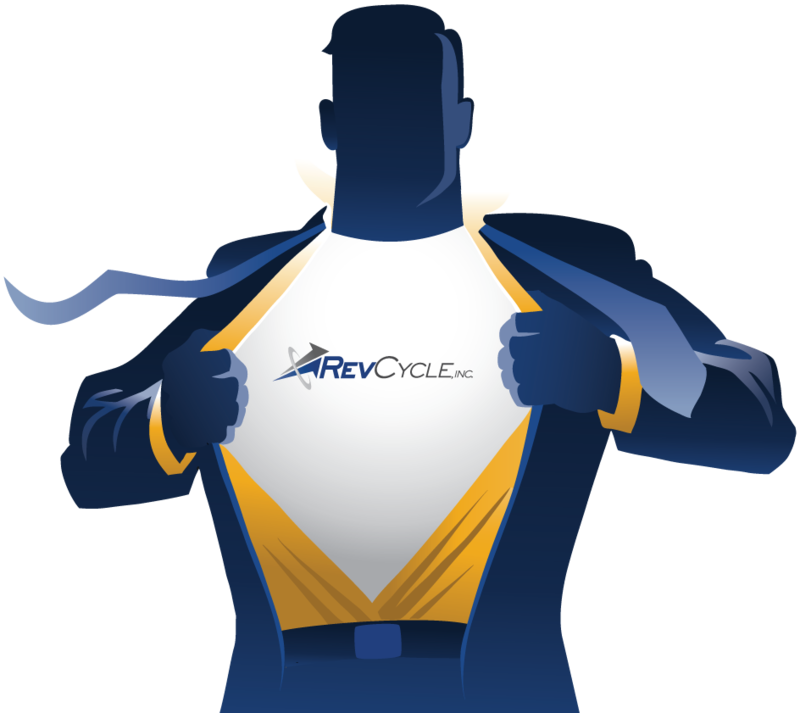 Get RevCycle Best Practices direct from our experts! This 76-page eBook covers the entire revenue cycle and includes case studies and helpful checklists. Fill out the form to receive your FREE copy of RevCycle Hero via email. It’s our gift to you as a healthcare provider.